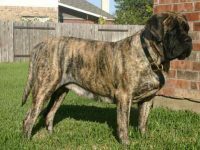 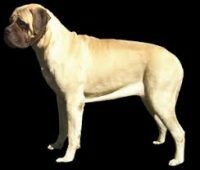 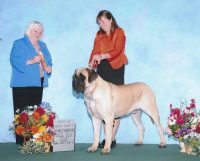 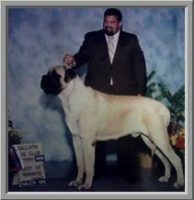 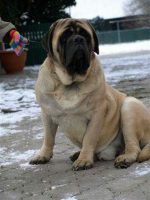 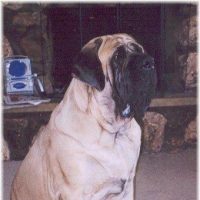 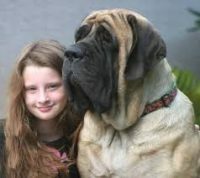 We are purebred registered Thunderbolt English Mastiffs. 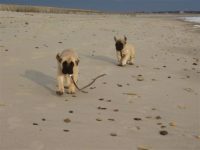 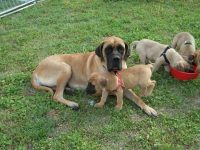 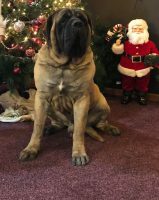 Our English Mastiff puppies are for sale to loving permanent homes. 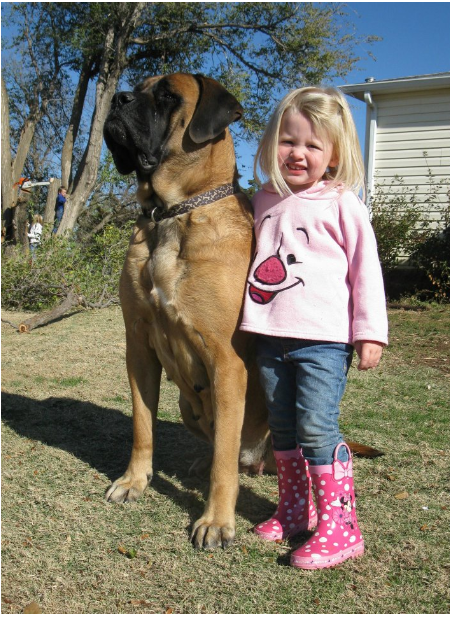 We are located in the middle of Kansas.